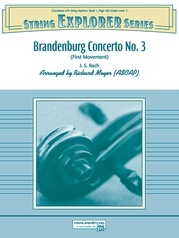 This incredibly famous trumpet solo has been arranged here for string orchestra. 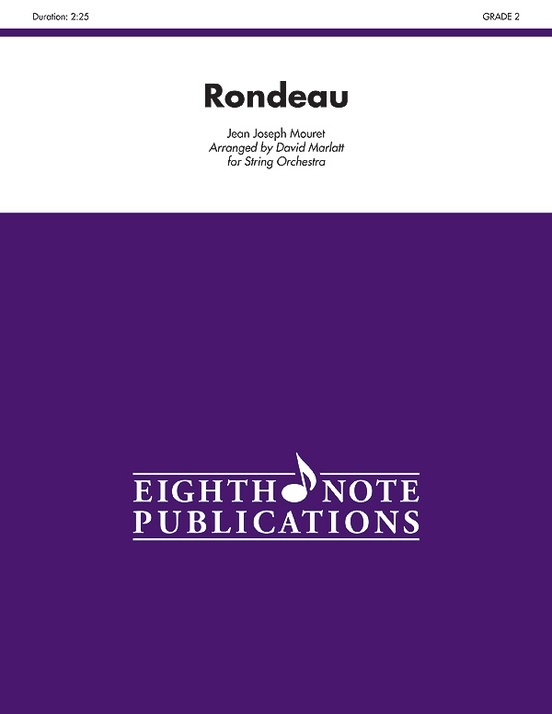 Noble and majestic, this piece is a great example of Baroque style and articulations. 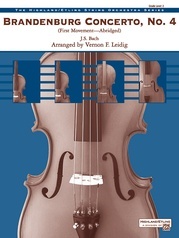 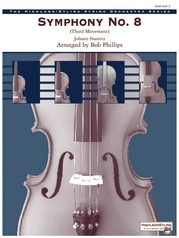 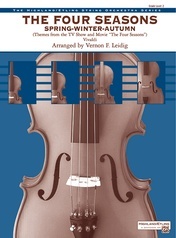 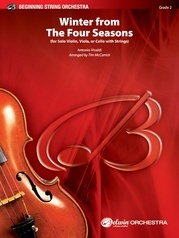 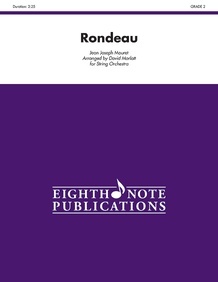 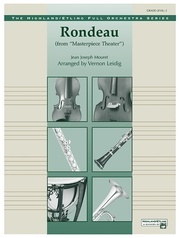 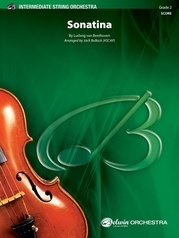 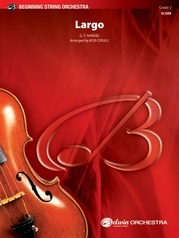 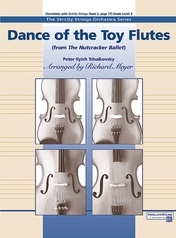 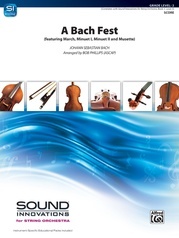 This piece is suitable for a variety of performing venues including concert and contest use.